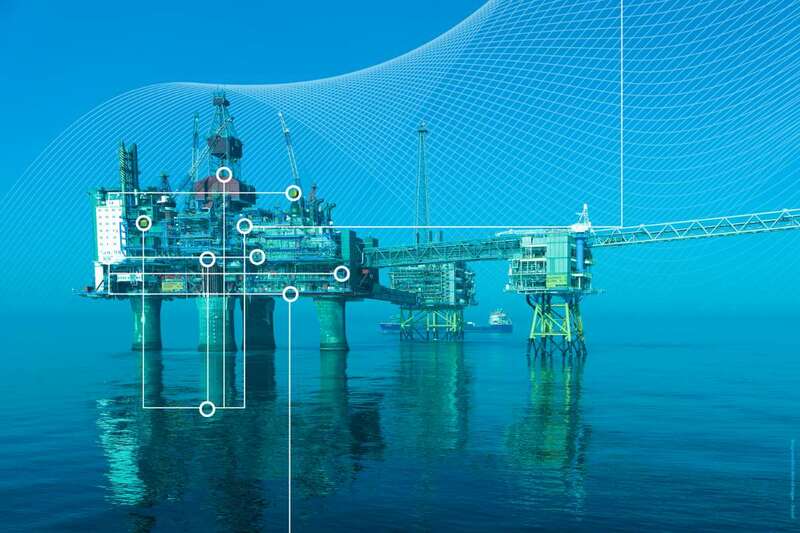 Eldor was started by passionate engineers with extensive experience within system engineering of automation, telecommunication, instrumentation and operation centers, namely: Bernt Eldor and Jørund Sæten. 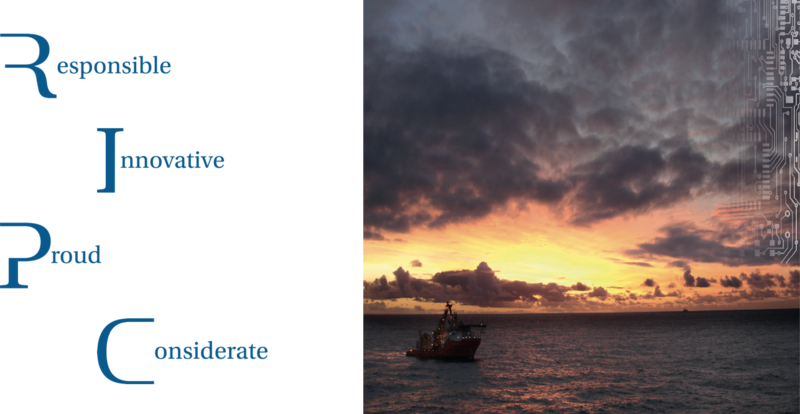 We operate mainly in the oil and gas market, and have offices in Norway, Denmark and in the UK. We are experts in the interface between engineering and production of automation and telecommunication systems, as well as with integrated operations. Few other contractors cover this specialised expertise. Eldor can help avoid unnecessary time and cost spent with the correct quality of deliveries. We understand the impact of changes in the field throughout the whole chain of automation, right up to the top systems, including remote operations. Our expertise covers the entire system from the field instruments to data on the desktop. 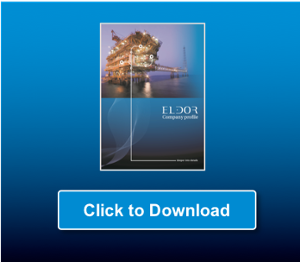 Eldor provides services and engineers that help companies understand and implement integrated operations. Our experts have experience in change management and as such we are ideal partners in the delivery of strategic integrated collaborative centres and control rooms. We see the users’ needs and know the various system elements in the technology. We resolve problems timely, and quickly respond to new needs. Our processes manage the interfaces between the different project phases and the contractors efficiently. Ove is the managing director of Eldor AS and Eldor Holding AS. He has extensive management experience from different industries, including 25 years of experience within change management, integrated operations, remote control, and improvement processes. 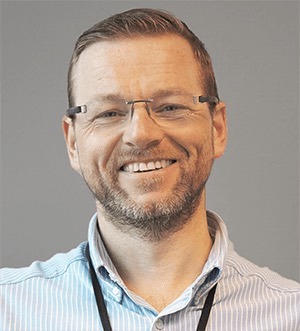 Ove started his career in the Navy, before continuing as a researcher at the University in Stavanger, and as a Senior consultant in IBM, until he was appointed CEO of Eldor AS in 2011. Ove is educated from the Naval Academy, and additionally holds a bachelor’s degree in Economics and Informatics, a Master’s degree in Industrial Economics, and a Master’s degree in Change Management. 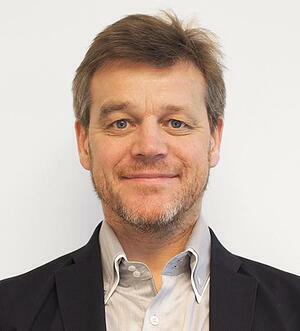 Bjarne André is the managing director of Eldor Technology AS. He holds 20 years of experience from the Oil & Gas industry, with the past 15 years in leadership positions in ABB. Bjarne André has worked as a project leader, a leader for ABB’s Oil & Gas office in Stavanger, division leader for Process Automation in Qatar, director for oil, gas, and petrochemicals with responsibility for the Middle East, and as a global leader in business development for chemistry, oil and gas activities for ABB. Bjarne André has a degree from a university college as a process automation engineer, with additional leadership education from AFF and ABB. Claus is the CTO of Eldor Technology AS and the MD of our Danish branch. 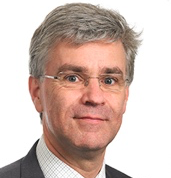 Prior to joining Eldor, Claus was SVP Energy Technology at Lloyd’s Register and then Scientific & Commercialization Director at the Danish Hydrocarbon Research and Technology Centre. These appointments has given him great knowledge of the value chains in the energy and maritime industries. Claus' expertise includes operational management, organization development, leading innovation projects and technology troubleshooting. Claus holds a PhD degree in Mechanical Engineering from the Technical University of Denmark. What type of clients does Eldor work with? What type of delivery models are available? Eldor takes full responsibility for our tasks and can adapt to any need our customers should have, for getting the most out of our services. If you need 20 hours help to review a document or a complete system delivery were we take full responsibility and risk. How can I get a career in Eldor? 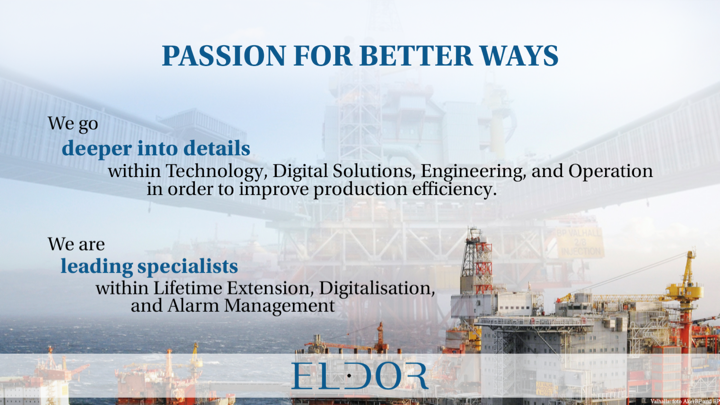 If you are interested in a career in Eldor, you can check out our careers page for information on how to send a general application or for currently open positions. If you are interested in who Eldor cooperates with, you can check out our partner page for information on what type of partnership agreements we have and with whom. - Upgrading Control and Safety Systems are always challenging. Eldor delivered this job on time and below budget with no impact to operation. Impressive!